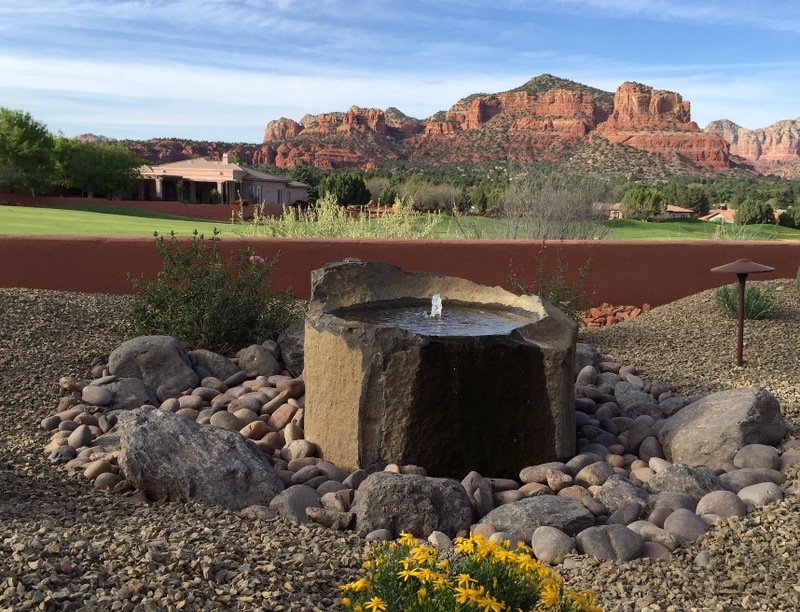 We are a Sedona landscaping design and build contractor offering virtually anything you can imagine for homeowners who appreciate fine outdoor living. For a complete list of services, go to the Main Services Page. To see pictures of our work, go to the Portfolio. 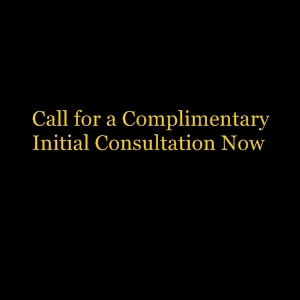 To schedule a Free Consultation at your home, go to the Contact page. 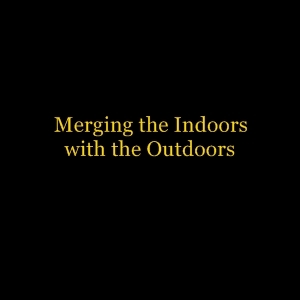 Landscaping is more than trimming trees and mowing lawns. 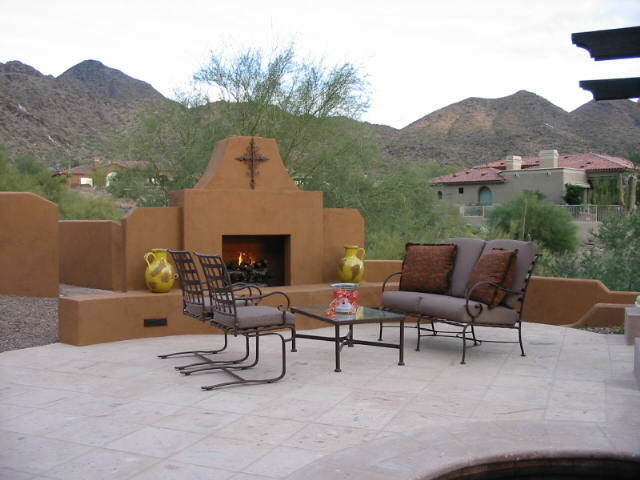 JSL Landscape is a Sedona landscape design and build contractor that can design and build your landscape project whether its a small patio or complete front and backyard. No project is too small or too large for us to handle. 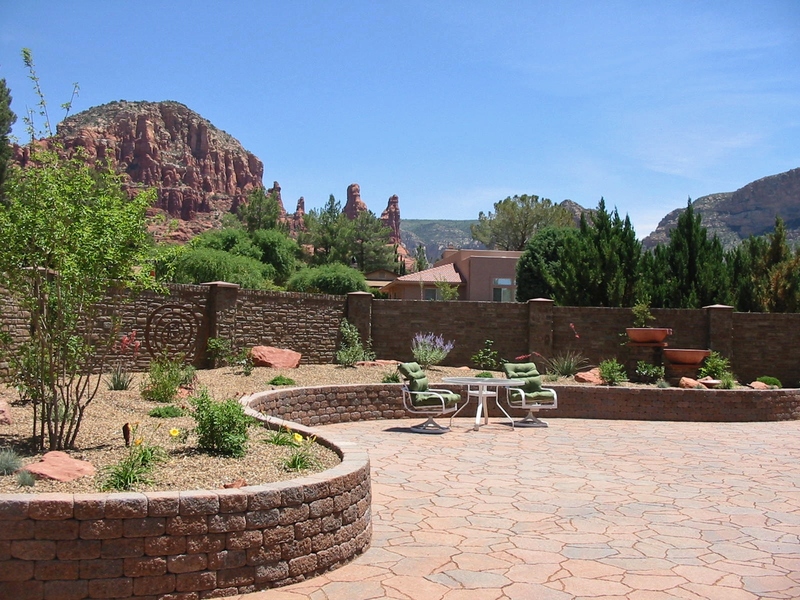 We offer free advice for any size project in Sedona and the surrounding communities. Give us a call to set up a Free on site Consultation to discuss your needs and we will give you advice about your options and whether your project is sufficiently complex enough to require a detailed plan. Many smaller projects may not need a plan prepared, but we may prepare one anyway to be able to calculate square feet and materials. We do offer “free estimates”, but they are more than just an estimate, they are detailed proposals — not a guesstimate of what it will cost. 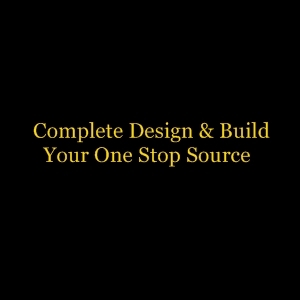 If you just need to get educated as to how much things cost, then the Free Consultation can do that for you. 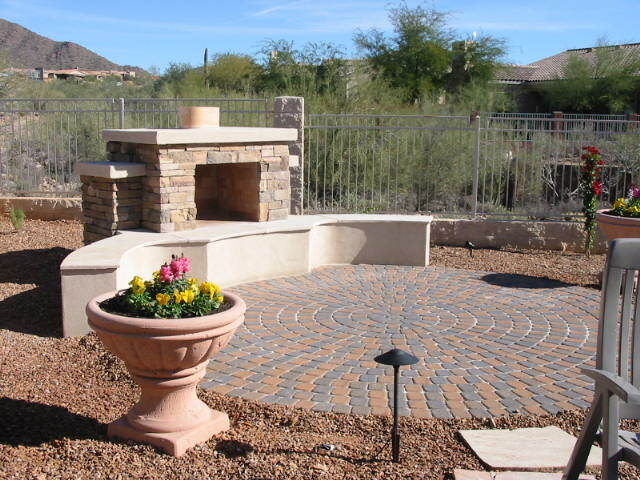 We can give you a range of what various landscape elements cost individually, but to estimate the total cost, we would need to prepare a plan to be accurate. 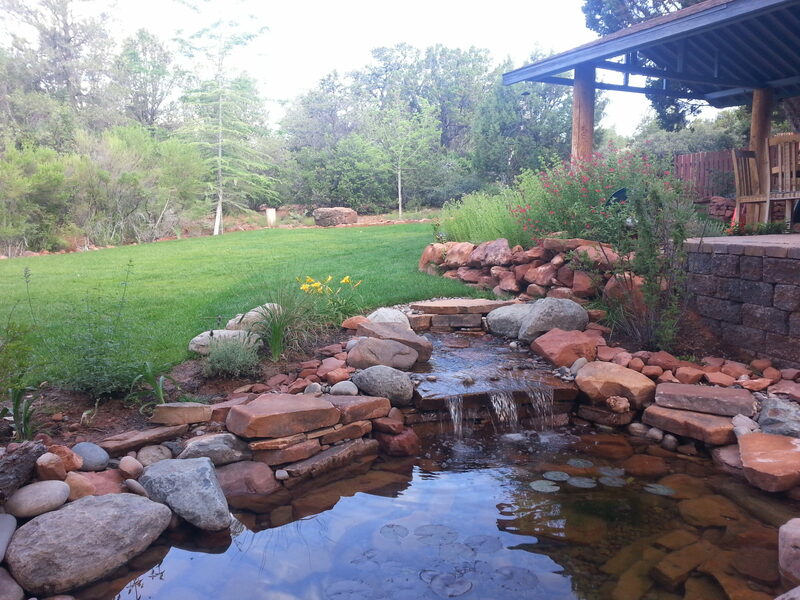 JSL Landscape Design Build Contractor Sedona Specializes in Landscape Transformations. Many homeowners with existing landscapes will usually have a need to add something or perhaps undergo a complete remodel to fix or remove unwanted landscape elements. We also give you options that are affordable. 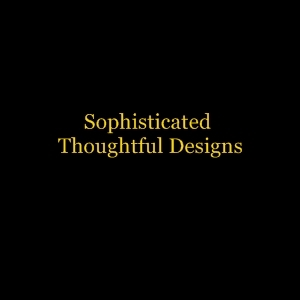 In the design professions, there are always economical solutions to design issues. You need not go with the higher cost solutions if you have a choice. 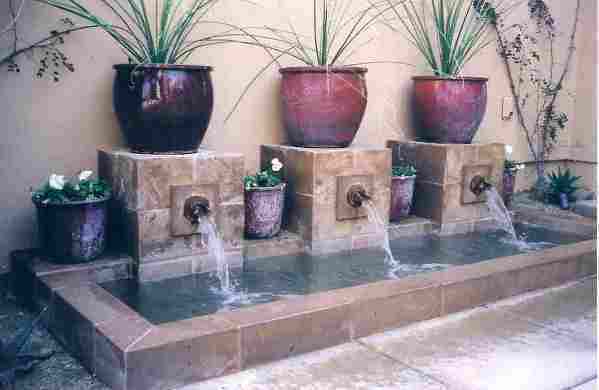 Lower cost landscape solutions can look just as good as some that cost more. 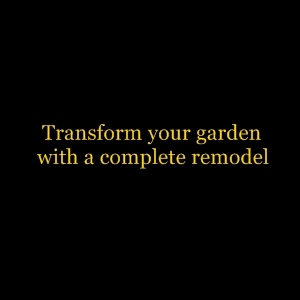 JSL Landscape is Your One Stop Shop. 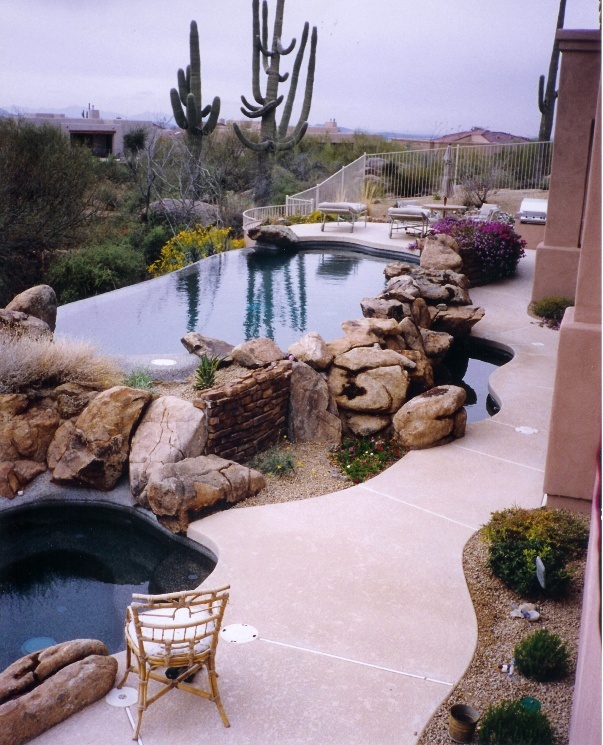 We are connected with pool builders and other specialized craftsmen who we assemble to build our designs. 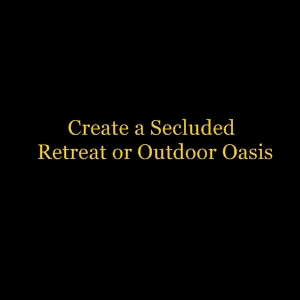 No need to contact individual contractors to build a fence, a pool, plumber, carpenter, mason, etc. 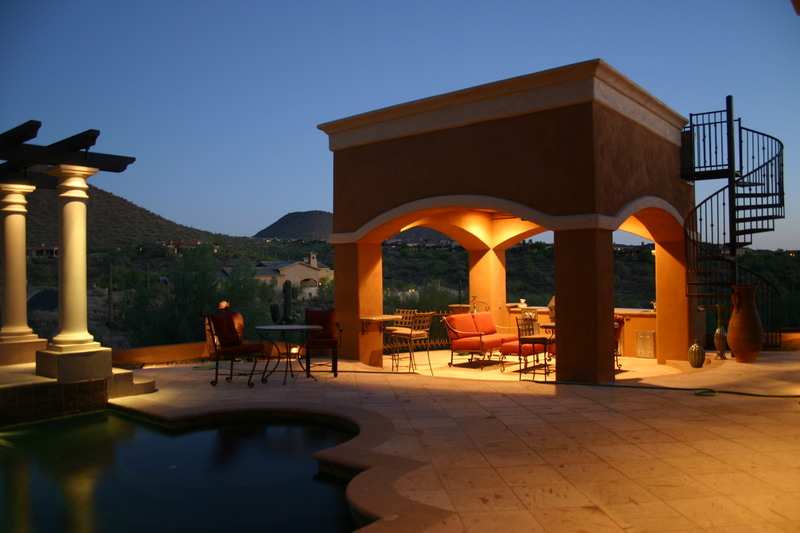 We design and build everything for the outside of your home. You need a design-build contractor who can put together the overall plan and have the vision of the design that is then communicated to each specialized trade for a quality installation. 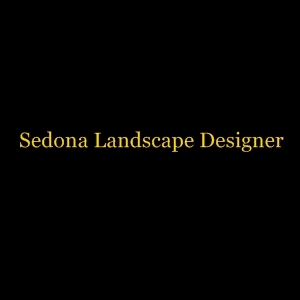 JSL Landscape Design Build is owned and operated by John Stuart Leslie, MLA a licensed landscape contractor with a Masters degree in Landscape Architecture with 20 years experience. Check out our testimonials page or contact us for a list of recent references.